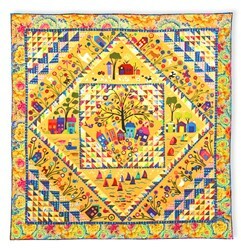 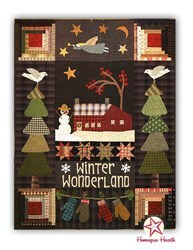 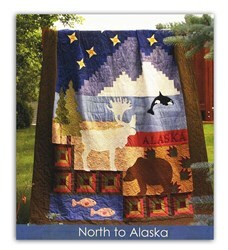 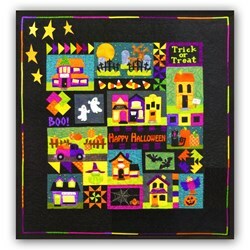 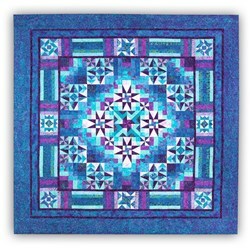 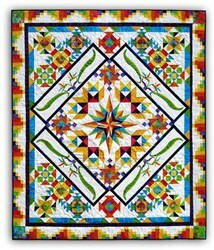 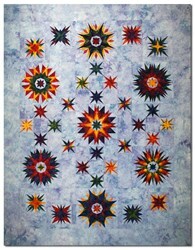 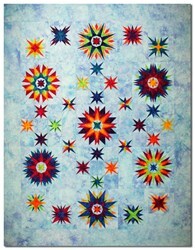 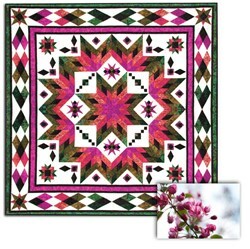 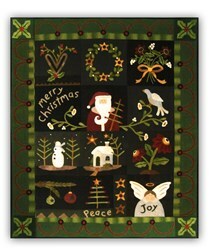 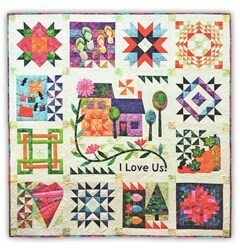 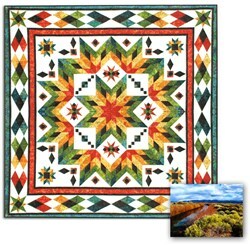 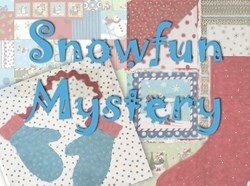 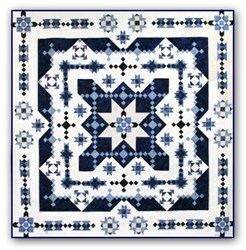 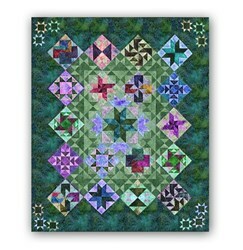 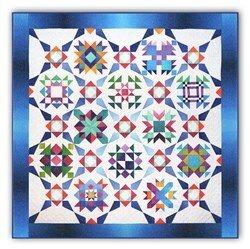 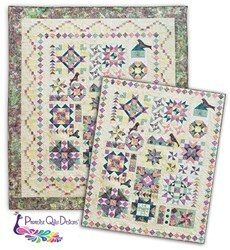 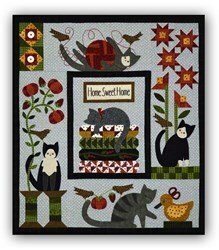 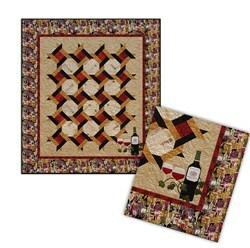 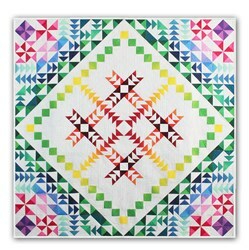 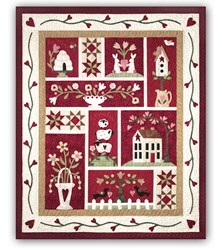 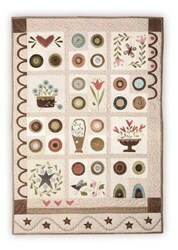 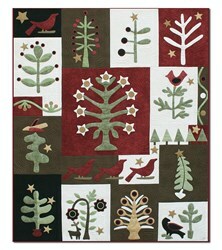 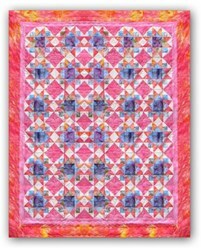 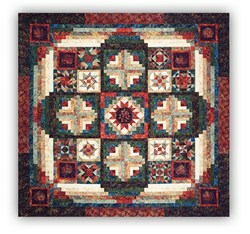 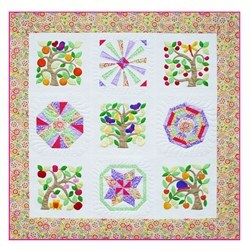 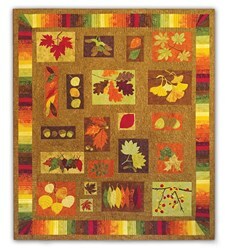 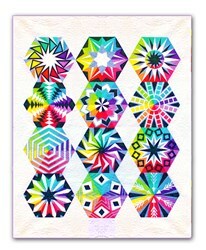 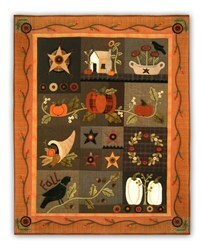 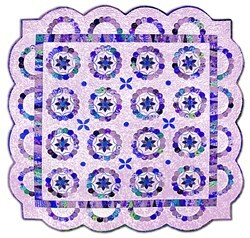 Classic Nutcracker in BatiksBlock of the Month or All at Once Quilt Kit Start Anytime! 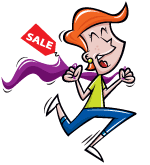 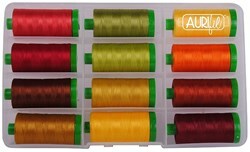 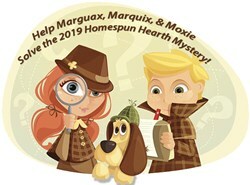 With this item you will earn a minimum of 50.97 Points in Homespun Rewards! 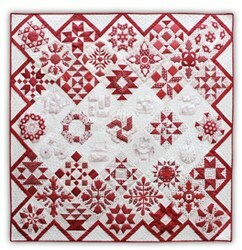 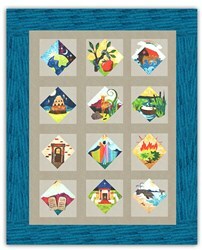 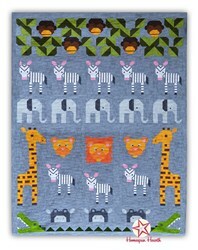 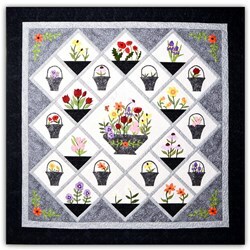 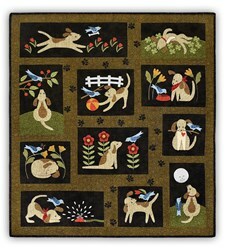 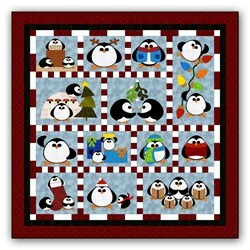 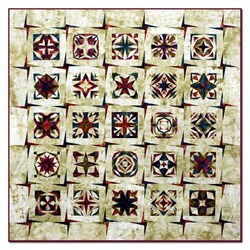 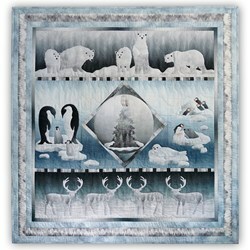 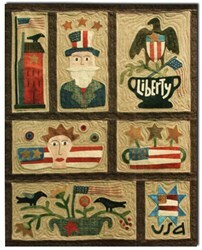 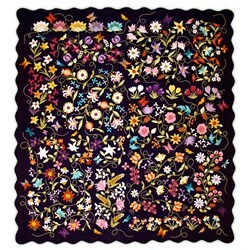 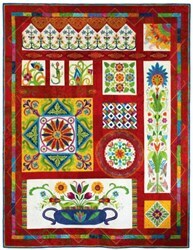 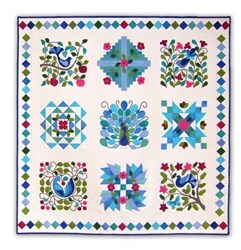 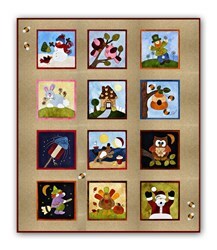 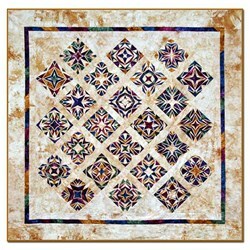 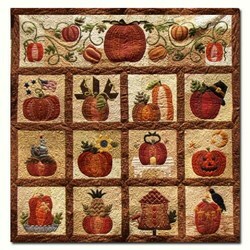 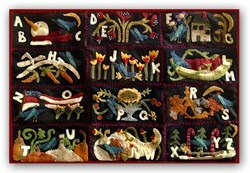 The Classic Nutcrackers quilt includes designs for a dozen different appliqued nutcracker blocks. 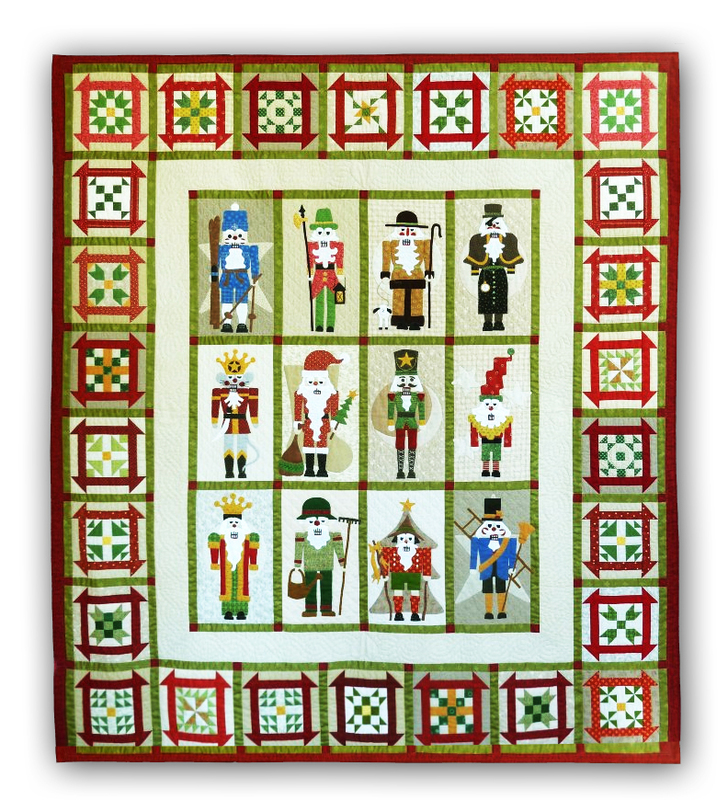 In each month's pattern, you will learn a bit about the fascinating history of nutcrackers - from the crafted wooden figures of the 16th century that crack nuts in their jaws, to Tchaikovky's much-loved ballet of dazzling sugarplum fairies and a brave nutcracker. 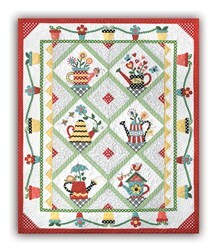 Each pattern also includes a special German recipe - from German Surprise Chocolate Cake to delicious Mohren Mit Geschnetzeltern (Beef Strips with Carrots)! 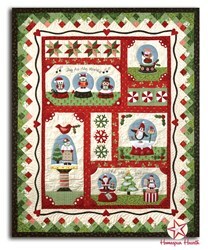 These quilt patterns let you read, learn, sew, cook - and make a special Classic Nutcrackers quilt! 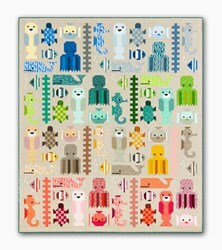 This is a 13 month program, measuring 75" x 86". 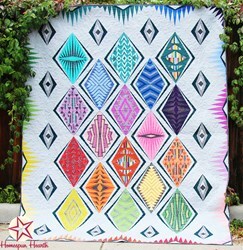 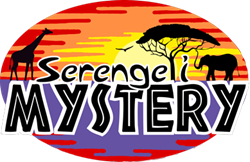 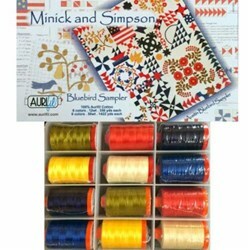 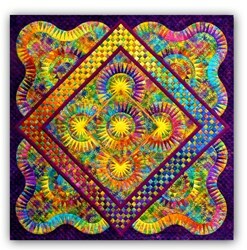 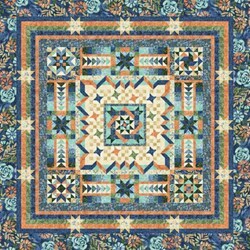 This version is all batiks ... a unique mix for a unique quilt! 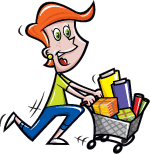 This is 13 month program and the cost is $32.99 per month plus shipping for 13 months, plus the initial reservation deposit. 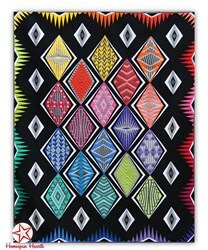 We also have an All at Once Version available for $428.87 - US Shipping is free and International customers receive a 20% Shipping Discount.